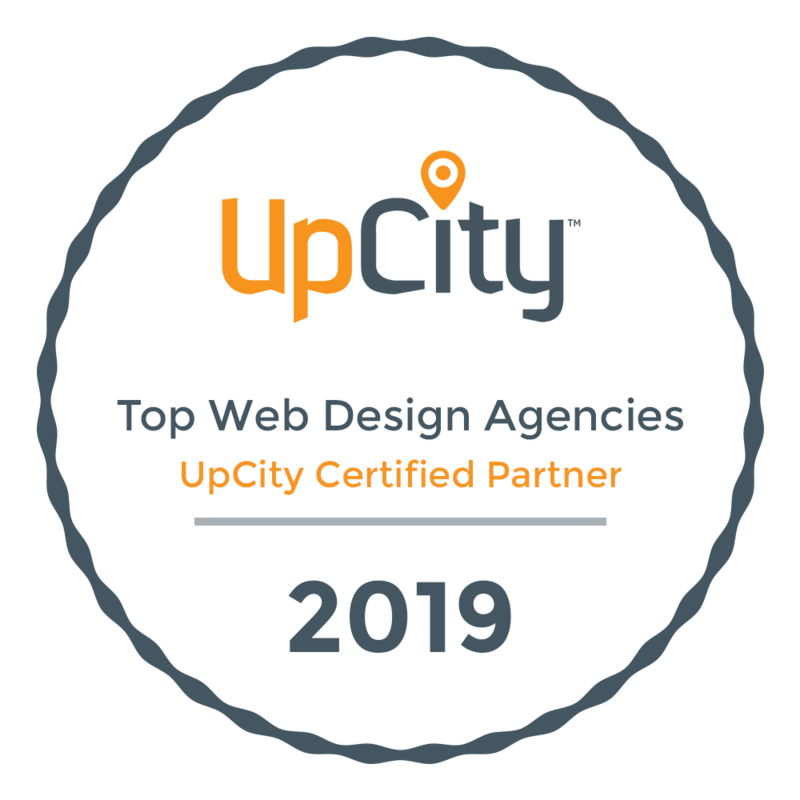 Custom Web Design and Marketing Firm in the Chattanooga, TN area specializing in small business web designs that are optimized for growth. Our web designs are Affordable and have a quick turn around. We also provide Search Engine Optimization and Digital Marketing help. Located in the heart of Chattanooga Tennessee, Green Thoughts provides custom website design along side an affordable option that we call ReadyNow designs. Further, we provide search engine optimization for clients across varying industries. Reach out to us via the contact us tab above for more information about one of our services. 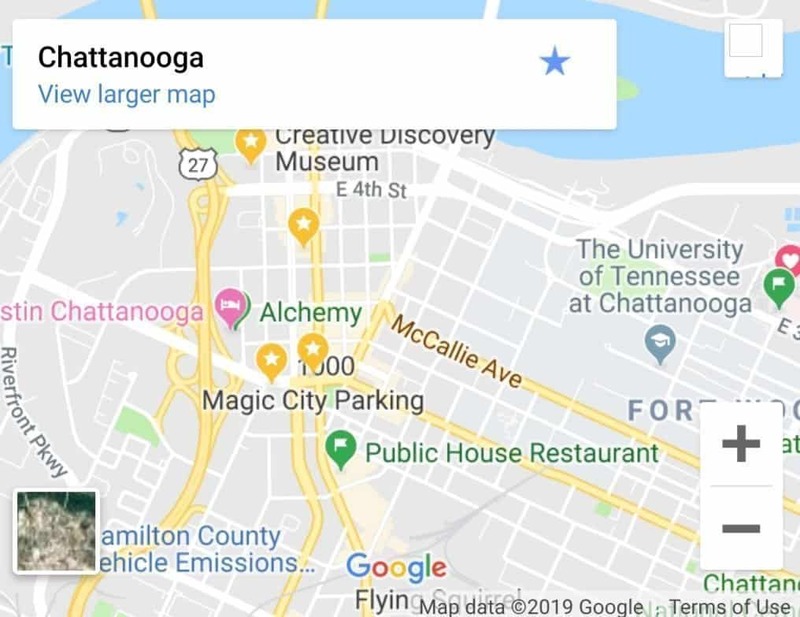 If you are from outside the Chattanooga Tennessee area you are really missing out as Chattanooga has become hot bed of growth in the last few decades. From Amazon Fulfillment Center to the Volkswagen plant to the USA’s fastest internet, the “Scenic City” or “River City” as some like to call it is booming. Unfortunately, or more likely fortunately, Amazon and Volkswagen haven’t has us to redesign there website just yet. However, we love the Chattanooga area and enjoy living and working here. Chattanooga is located approximately 115 miles North of the Atlanta Georgia area and 133 miles South East of Nashville at the intersection of I-75 and I-24. 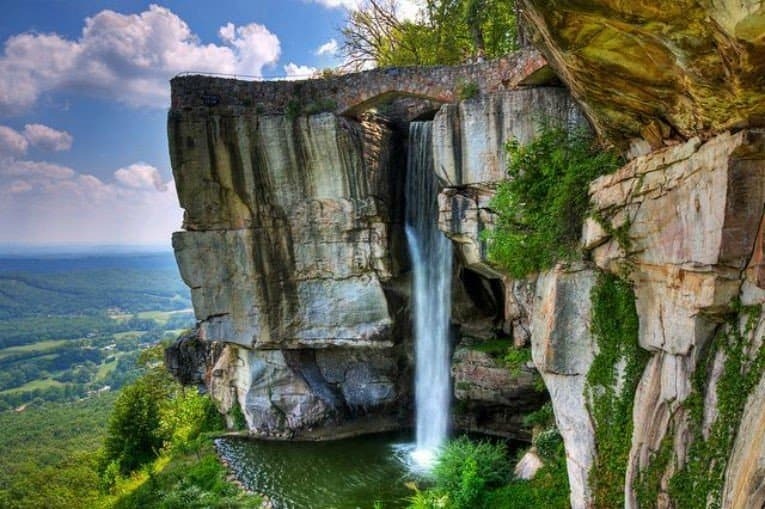 The city is known for it’s outdoor fun with the Tennessee Riverwalk and Lula Lake Falls Waterfall just to name a few. If you would like to visit Chattanooga here’s a list of some fun activities. 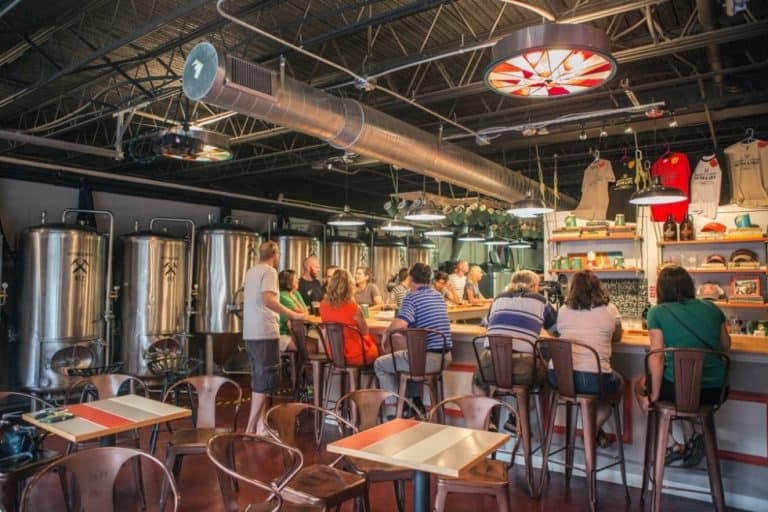 Why not set up a time to discuss your new or updated website project over a Chattanooga Craft Beer from Hutton and Smith or a good local coffee from Mad Priest. If you are interested contact us now.